This fast, but technical in spots, 25K loop meanders through the south side of Cheyenne Mountain State Park. 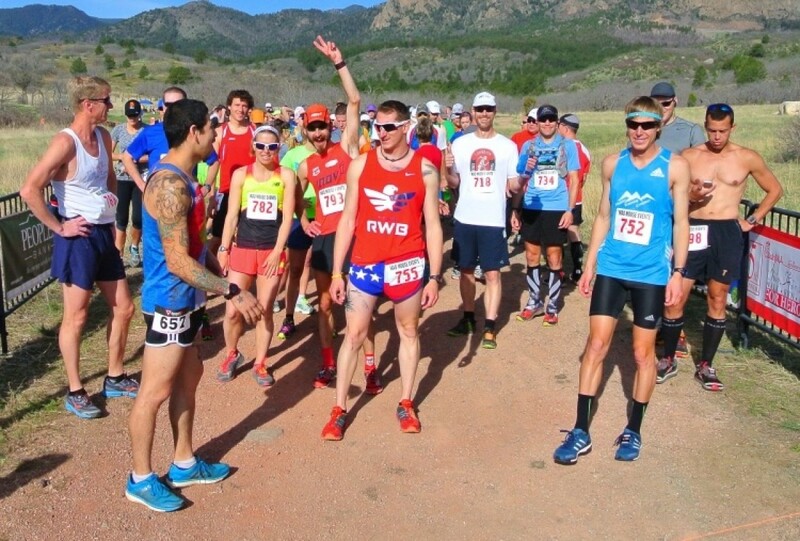 25K runners brave 2400 feet of elevation gain in one loop. Fearless 50K runners double this with a 2 loop trip around the course.